Spring is almost here! We bet you’re happy for the change in weather and ready for spring, right? 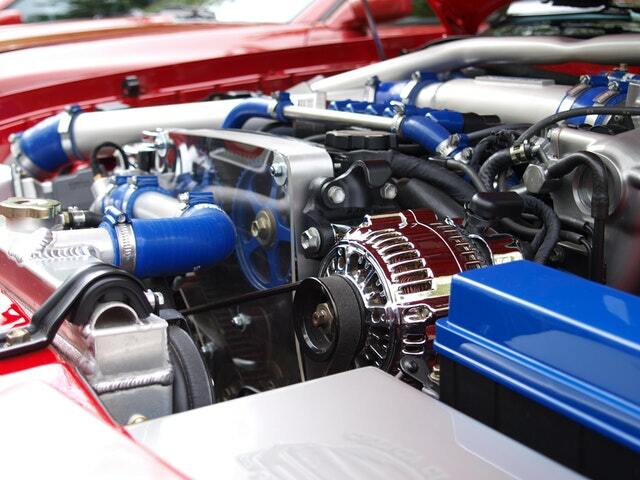 So as you prepare for the new season, you should also do some prep work for your car before spring comes just to make sure everything is running right and looks good. 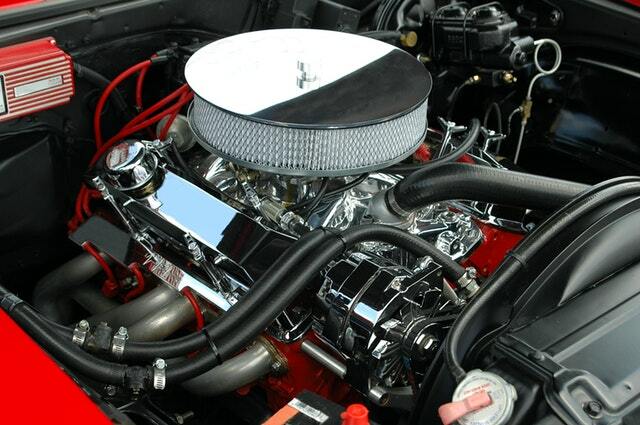 Here are some great tips on how to get your car spring ready! Breathe some new life into your car by giving it a very thorough wash inside and out. 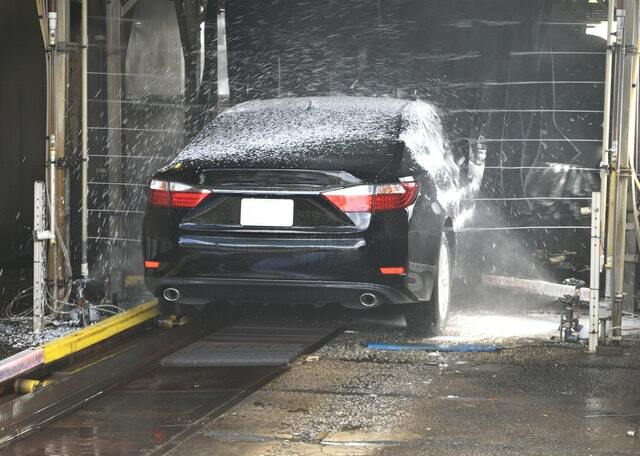 Your car probably went through a lot this past winter, so get it all sparkly and clean for spring by either washing it yourself or getting a professional to do it! You’ll want to pay close attention to the exterior, as well as the undercarriage, since there might still be tons of road salt and other winter elements left behind. A good cleaning will prevent any rust or build up from accumulating. Winter can be tough on your car’s tires, so check them out to see if they are in good condition. Or, you might have to change out your winter tires for your spring and summer ones. 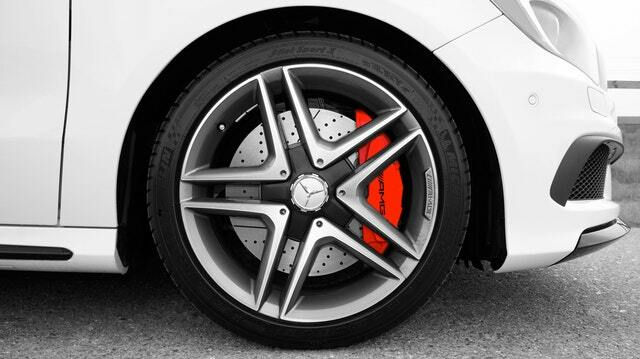 Also, take it to get aligned so that you’re wearing them out evenly, getting the most from your tires. If you see that they’re balding, it’s time to replace them, too! Do you remember the last time you changed your windshield wipers? Probably not and spring is a great time to do so since it might rain a lot. 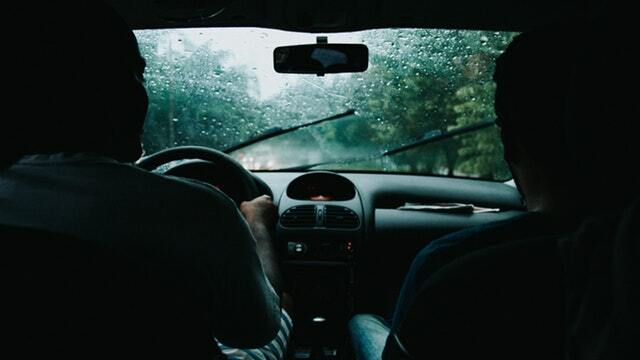 Having them changed will provide you better visibility and prevent you from getting into an accident when it’s wet outside. Your tires weren’t the only thing that worked hard this past winter since your battery put in double duty, so check it in spring to see how the battery life is doing. You can head to your local auto parts store and they can do it for free (call before to make sure!). You’ll also want to check your car’s fluids to see if they’re full. They can empty out pretty fast during the winter months and now would be a good time to change them if you see lots of grime in them and refill them!